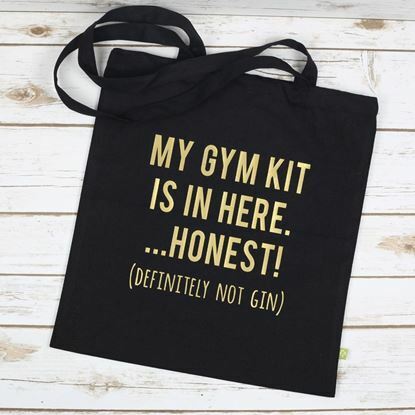 The perfect tote bag for anyone who loves Working Out and Gin! 100% organic cotton canvas bag. 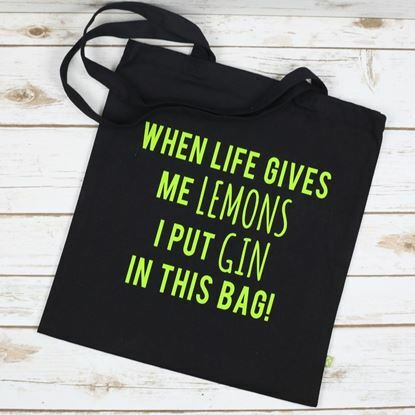 The perfect tote bag for anyone who loves Gin and Shopping! 100% organic cotton canvas bag. 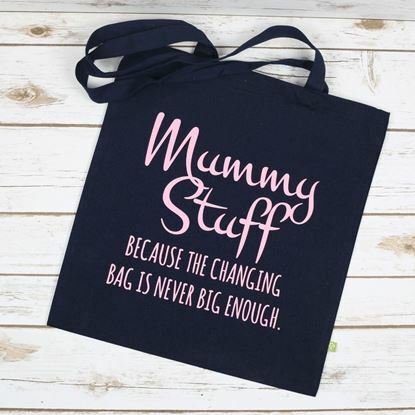 The perfect tote bag for putting all those extra things mummy's need to carry! 100% organic cotton canvas bag.